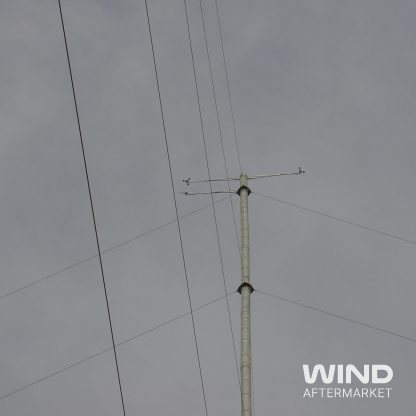 We have an NRG Systems 50 meter tilt-up tower for sale. 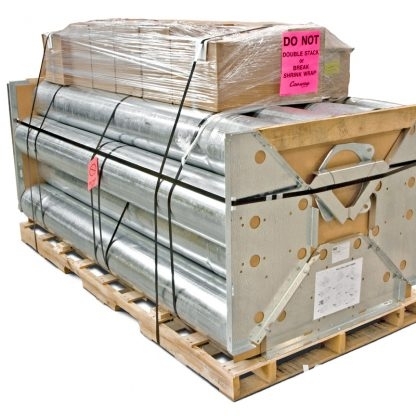 This is the standard model with 3 meter long, 6 inch diameter tube sections. 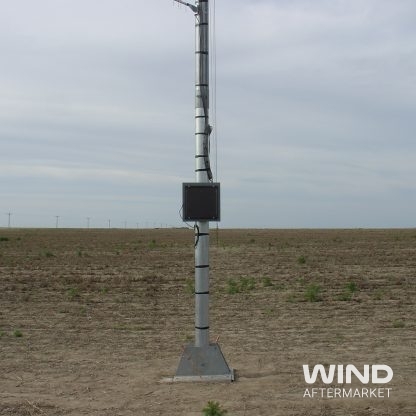 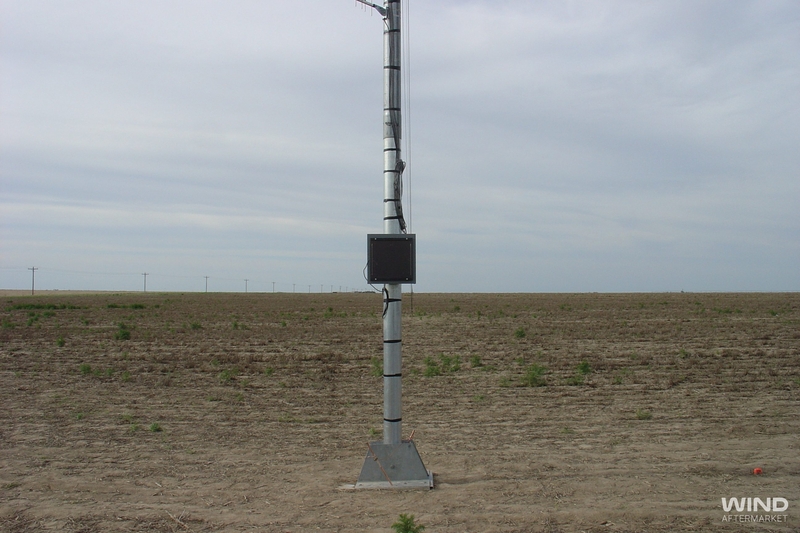 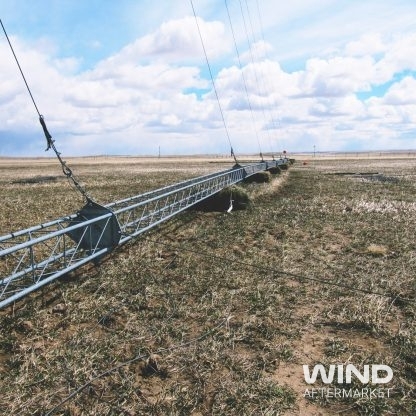 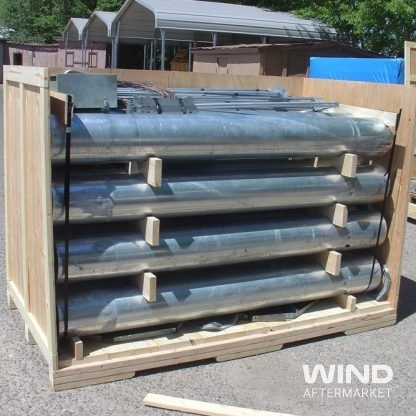 Includes base, guy wires, 6 standard 43 inch mounting booms and logger shelter box (grounding wire, instruments, data logger and PV panel are not included). 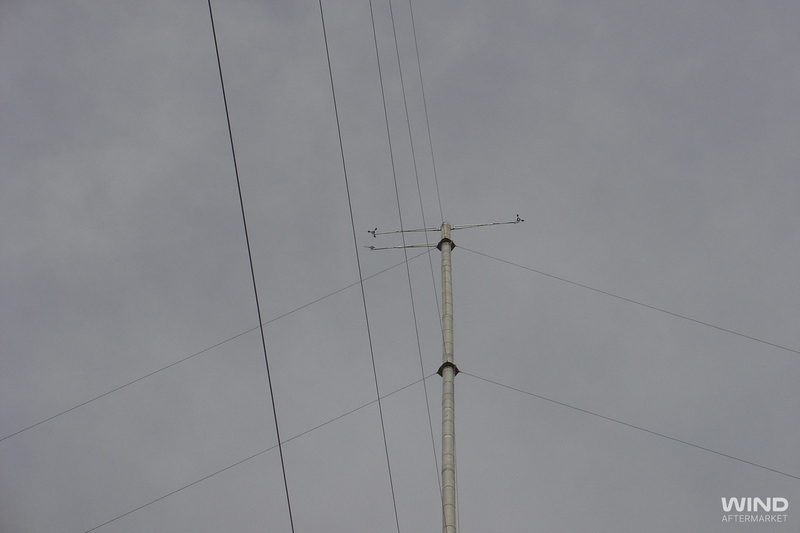 The tower has been decommissioned.